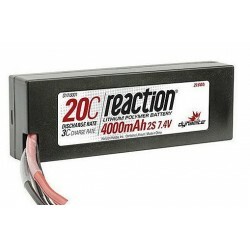 25C continuous discharge, bursts up to 50C!! 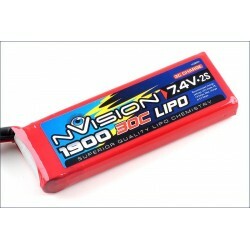 Exceptional voltage held under load gives more all round power to weight ratios than ever before. 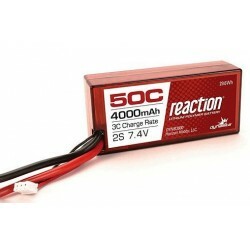 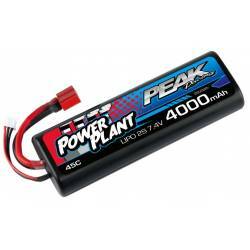 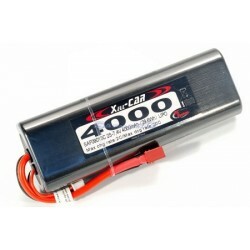 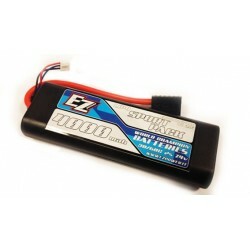 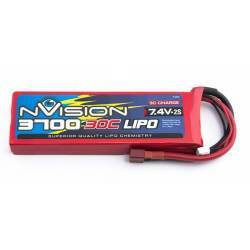 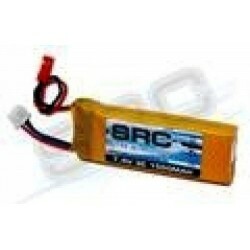 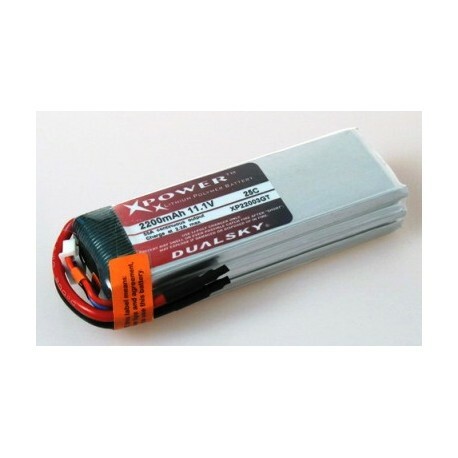 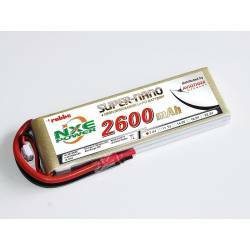 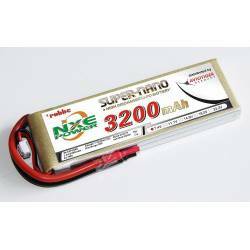 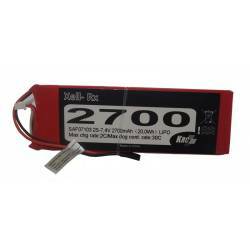 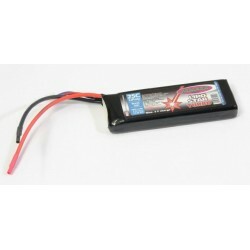 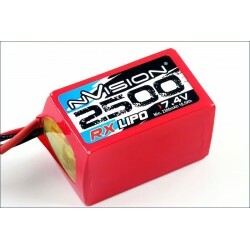 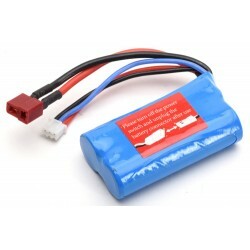 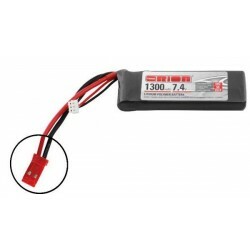 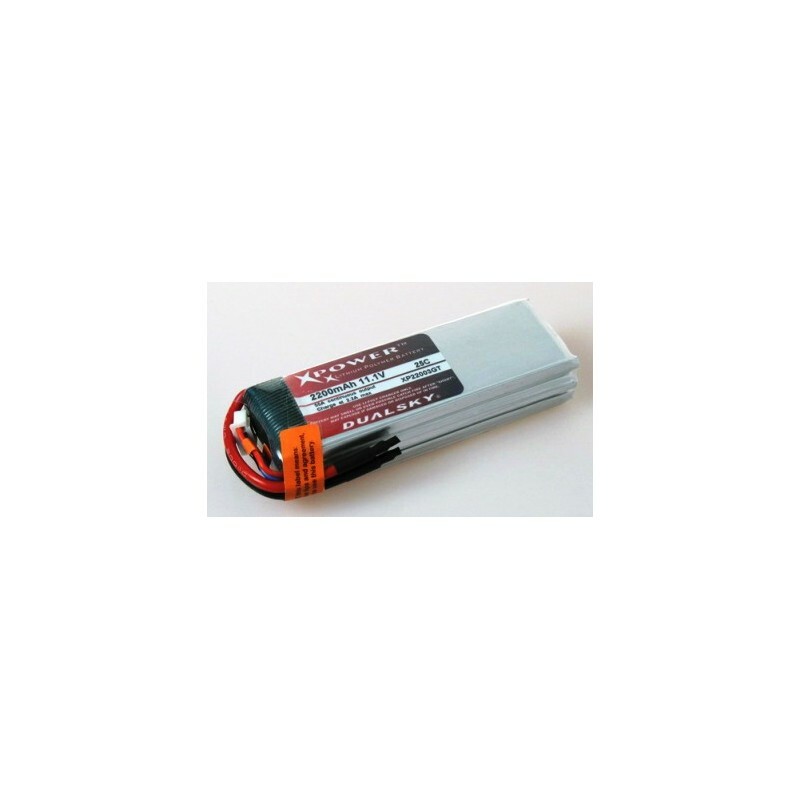 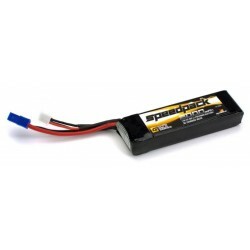 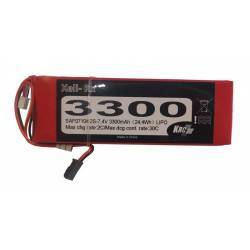 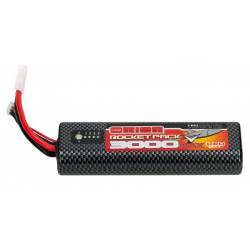 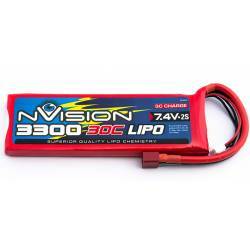 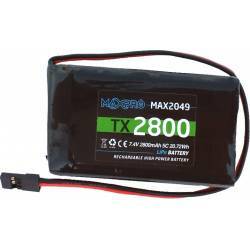 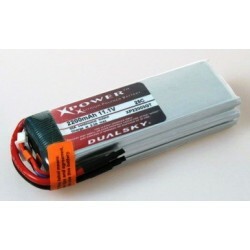 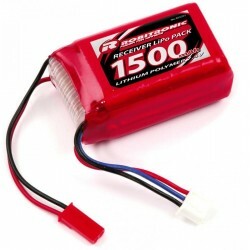 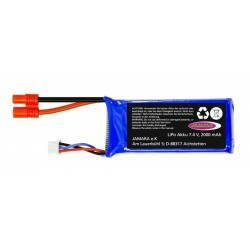 High capacity batteries ideal for large applications, 5000mAh cell is designed for FAI. 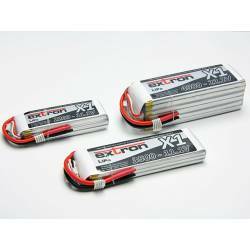 F3A!